Try before buy. Download 14-days trial. Fully compatible with NinjaTrader 8 and NinjaTrader 7. 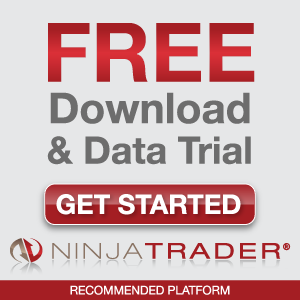 We are a member of NinjaTrader Ecosystem. MZpack is the result of a trading experience of a large number of traders from Russia, Spain, Germany and worldwide. 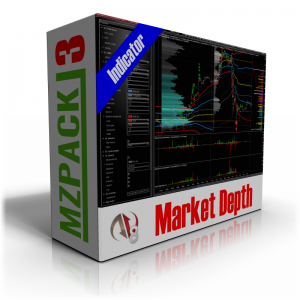 MZpack indicators algorithms are based on analysis of order flow, order book, and market microstructure. Any market supported: Futures, Stock, Forex, Crypto. 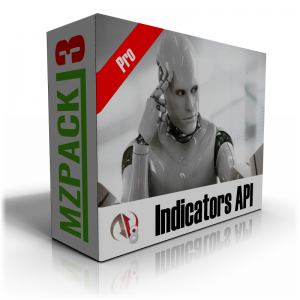 The Technology of MZpack indicators is mainly new for retail traders segment. As is known the market wins, who first begin to use new opportunities. You will get the complete package of conceptually interrelated trading tools. Quick start with built-in workspaces and Video Guide and pdf User Guide. 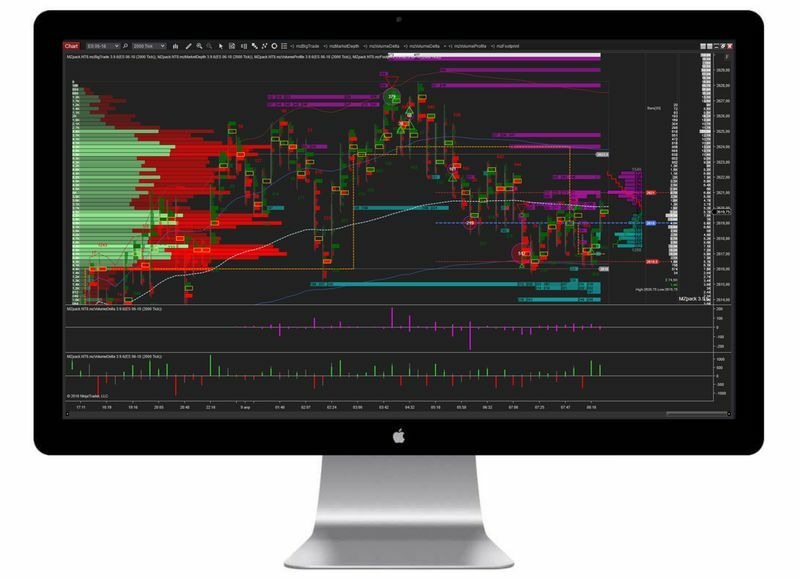 Algotrading support – API for developing trading bots on C#/NinjaScript and custom indicators. LIFETIME license with free regular updates with new features. We are open to your requests for new features! For Whom MZpack Can Provide Potential Profitable Trading? Scalpers. Start from 2-3 ticks targets. Day traders. Get by 10 ticks and more inside trade session. Momentum/swing traders. 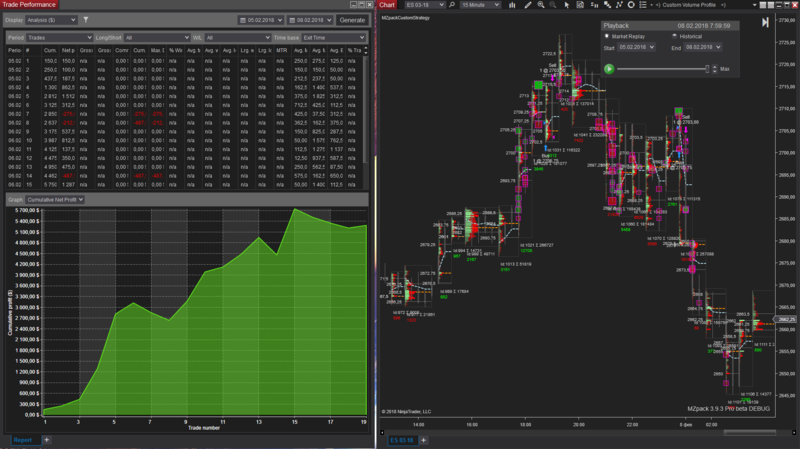 Use MZpack NinjaTrader Indicators to spot entries/exits and manage positions. Long-term traders. Use MZpack to build large (monthly, quarterly, yearly) Volume Profiles. Classical Footprint, Cluster chart with deltas, Imbalance/Absorption etc. Volumes and all Deltas (bar, cumulative) indicator. 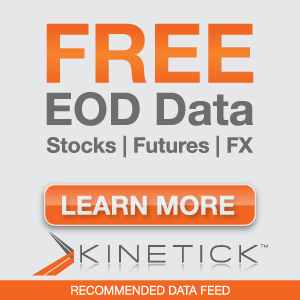 Historical and Real-time order books with imbalances and liquidity migration. Luis R.: I have been trying to codify strategies with the MZPACK API, I have found excellent tools, I congratulate them for their professionalism. David: “I want to say that it is a great software and I like it very much. Congratulations on the good work! The footprint is excellent and muuuuch better than the one I used before. Rodrigo G.: “I was very surprised mzpack, because I realize that it works, I already like it too much, today I opened three operations and I won the three with enough pips, I learned fast about the operation. He had been watching his videos for a few days now. Mzpack is giving me the precise timing of entry. All you need for consistent and potential profitable day trading now is in one package! We offer an unbeatable price for LIFETIME licenses.